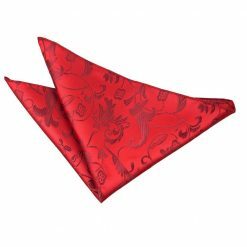 If you are the type of man who believes that a little goes a long way, the square pocket square fold is for you! 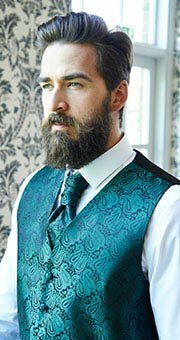 This technique takes a little effort to make an impression of formality with a subtle hint of a retro vibe. 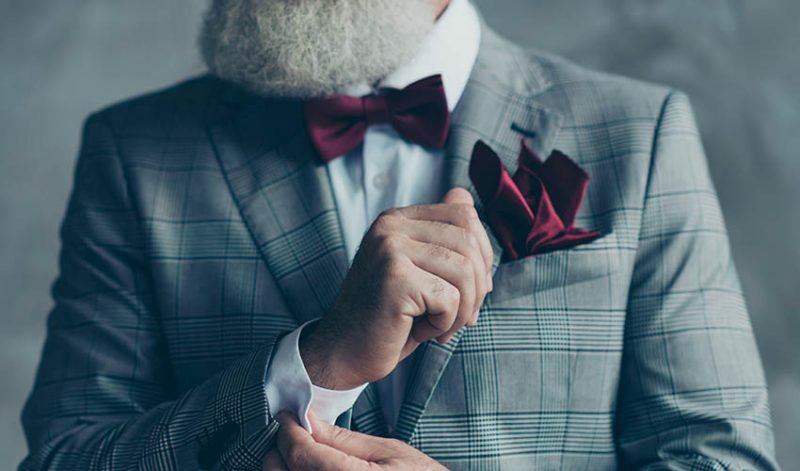 DQT will be here to guide you on how to style this all-time favorite folding technique to make you look sleek and classy in no time! 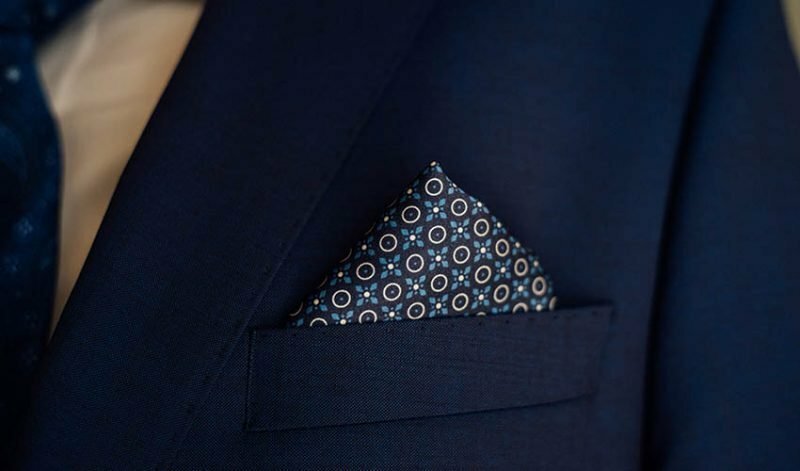 What is a Square Pocket Square Fold? 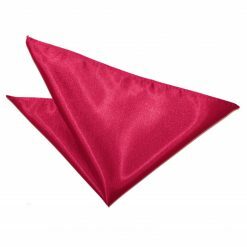 Also dubbed as the presidential fold, this is undeniably the most widely known pocket square style in the world. 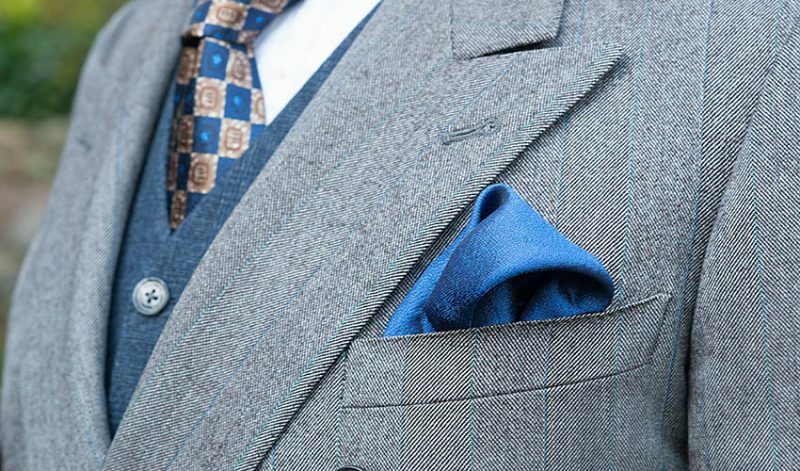 The square pocket square fold is the easiest, most basic technique to add a flair of elegance to your well-tailored suit. 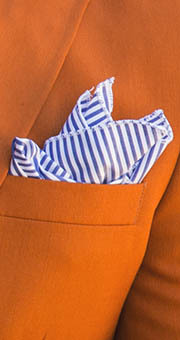 It should create a single smooth strip of visible fabric parallel to the top of your jacket pocket. 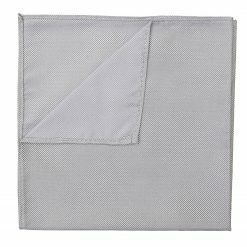 The presidential fold is characterized with clean, precise lines making it perfect for both lavishly patterned or plain coloured fabrics. 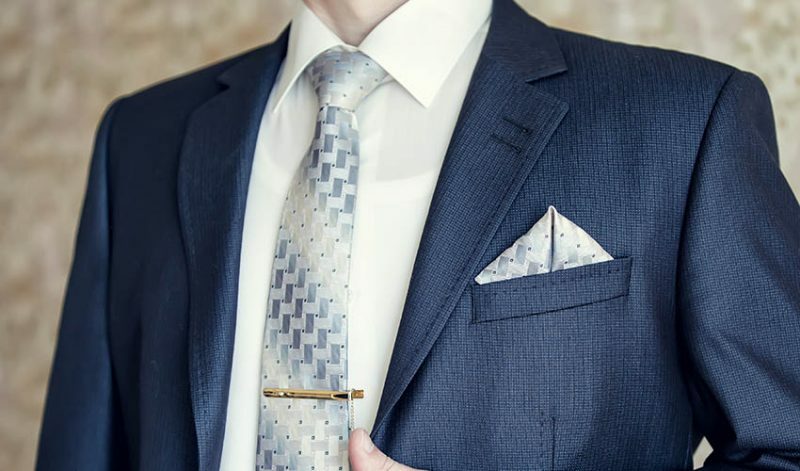 Opt for less shiny materials like cotton and linen. 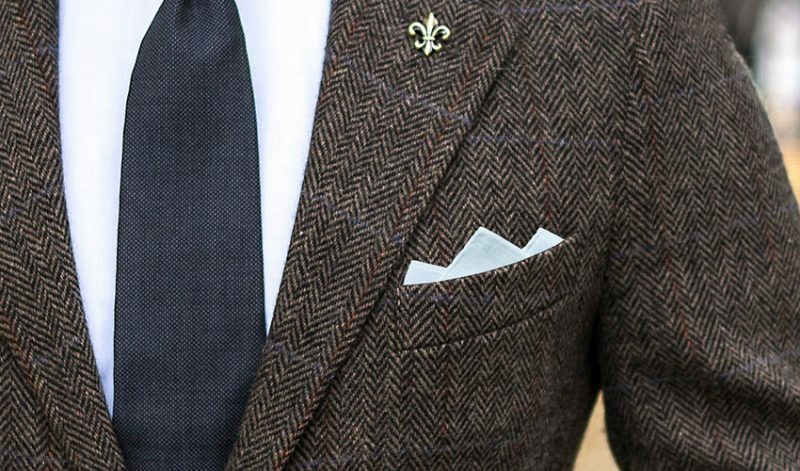 But if you’re getting a bit adventurous, try using a knitted pocket square. 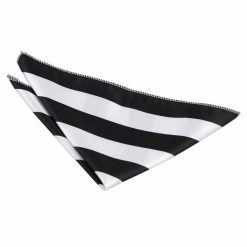 All of these fabrics will be sturdy enough for the simple yet striking lines and edges we want to achieve. 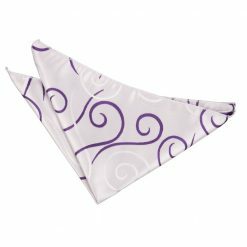 But for a folding technique as versatile as this one, well-ironed silk or satin fabrics will also be just as stunning. 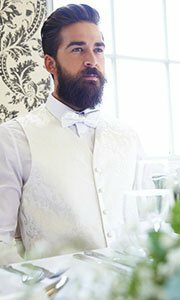 Depending on how much you want to stand out, you can play around with the style of fabric to use. Its overall simplicity will balance out a loud patterned pocket square and will be amazing for social parties. 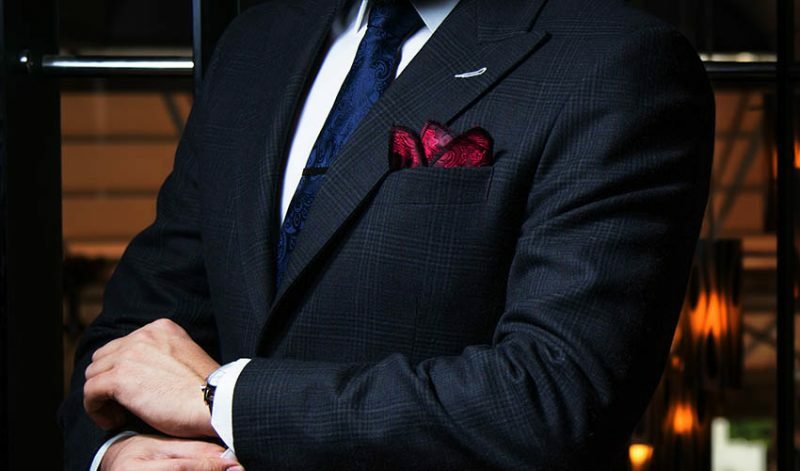 It will surely be a subtle statement piece. 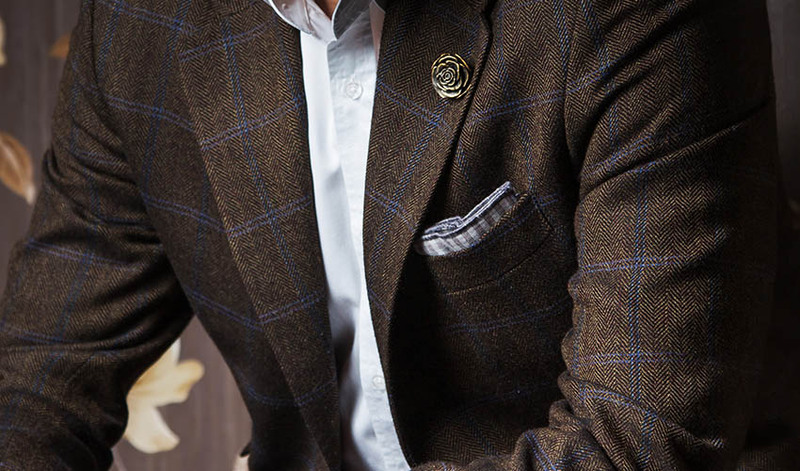 While for everyday casual use, you can stick with pocket squares with a simple design or muted colour and it will surely still look effortlessly elegant. 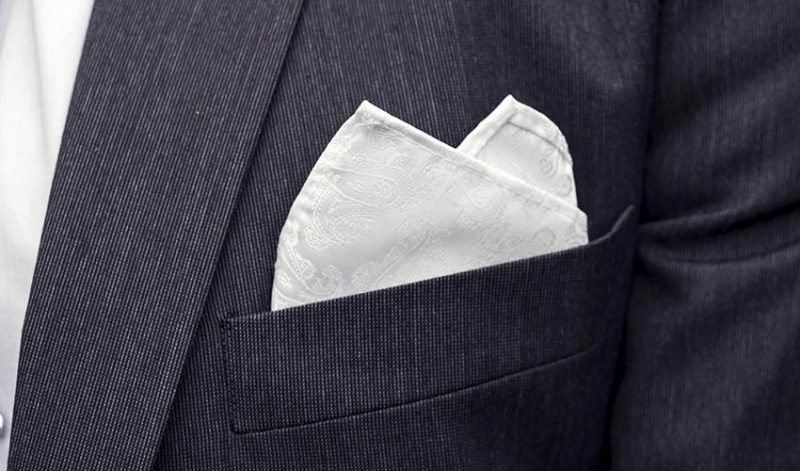 Lay your pocket square flat and fold it in half horizontally. 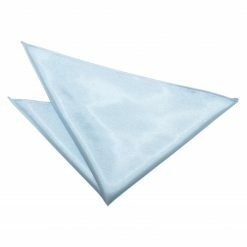 Now working with a rectangle, fold in again in half to reveal a smaller square. Gather the right side of the square halfway to the middle. 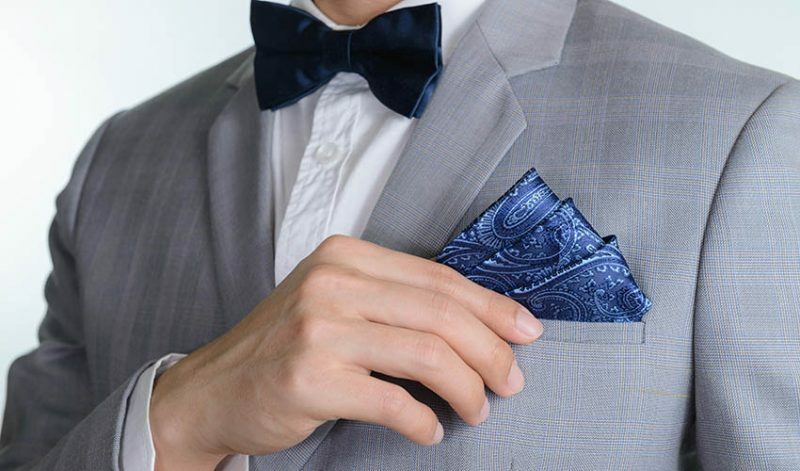 Do the same thing on the left side and lay it over the right side fold. 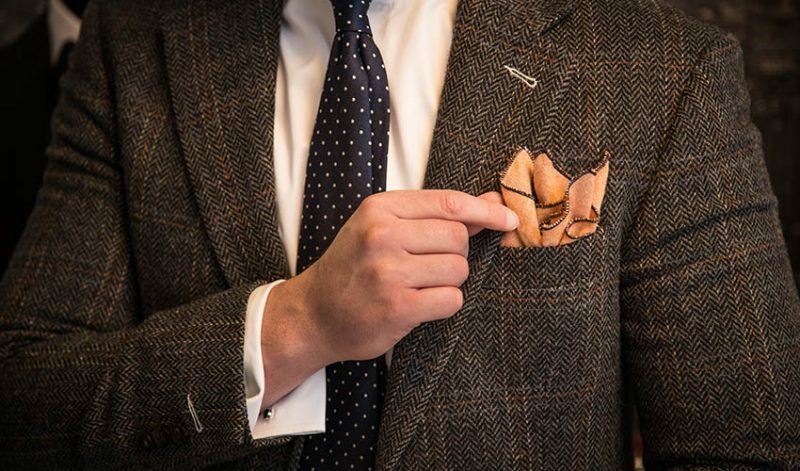 Lastly, fold the bottom part upwards, leaving you an even smaller square to fit you jacket pocket. 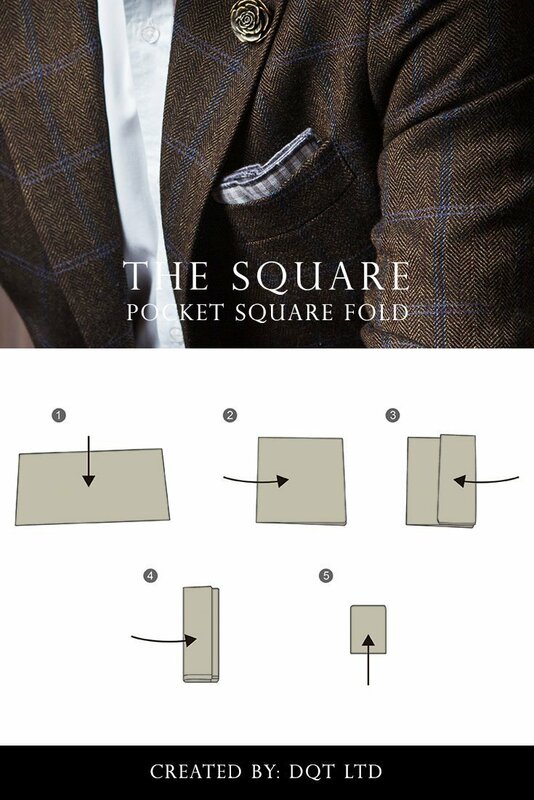 And in just a snap, you have the square pocket fold! That was less than a minute, right? Like what we told you earlier, this technique is just like a piece of cake. This might be too simple but always remember to keep the lines straight and make sure the edges are all nice and crisp. 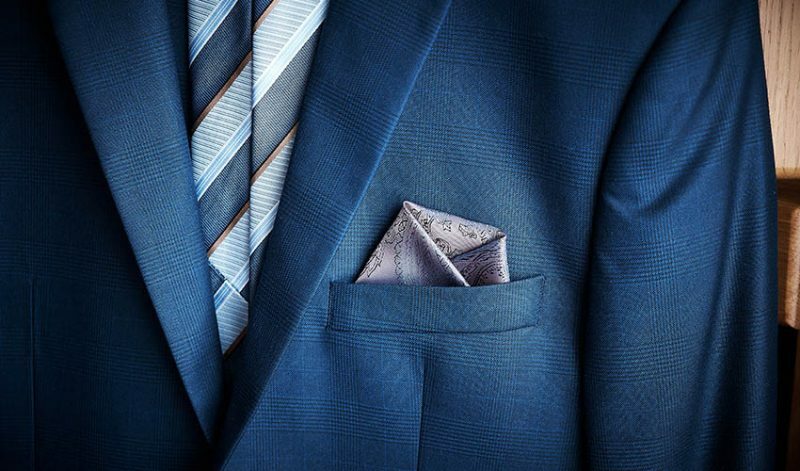 If you are not in a hurry, ironing your pocket square will give you bonus points. A journey of a thousand mile starts with a single step. 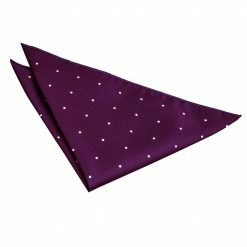 So, if you are still starting to master the art of pocket square folding, let the square pocket square fold be your first step forward! Tag us on Instagram or Twitter, or share your photos with us on Facebook.